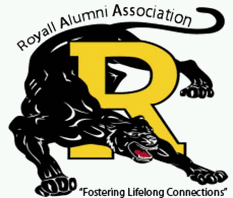 What is the purpose of Royall Alumni Association (RAA)? 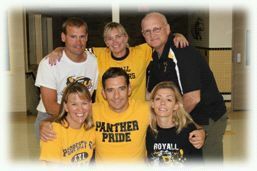 The purpose of the RAA is to promote and support the Royall School District and strengthen relationships between past, present, and future students and the larger Royall community. To become a member, complete the membership form and mail it to the address listed on the form, or fill out this online enrollment form. Your membership fee is tax deductible. To give a gift or memorialize a family member/friend, complete the gift/memorialize form and mail it to the address listed on the form. To volunteer or help with fundraisers, continue to check the Upcoming Events section of this page for details. 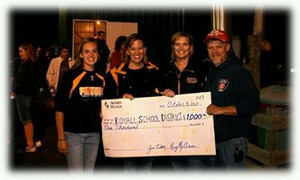 RAA’s goal is to award an annual higher- education scholarship to a current Royall graduate and is building a scholarship endowment to support that effort. 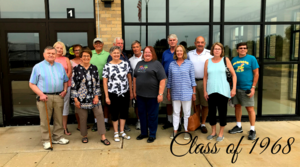 As RAA membership grows and fundraisers are completed, RAA hopes to expand these scholarships to include other academic enrichment opportunities for Royall students. To be eligible for the scholarship, seniors must complete the application process. Scholarship recipients will be chosen by the Board of Directors of RAA.